Opening: No one likes mice. Synopsis: Life is a challenge for a city mouse. There are daily dangers and he has to survive dogs, cats, owls, and people. But when the whiskered hero of this story uncovers one of the greatest treats New York City has to offer a forager―a discarded slice of pepperoni pizza―the danger is all worth it! Now it’s up to the tiny Pizza Mouse to get the gigantic slice safely home to his family. Michael Garland has written and illustrated a humorous book with very simple text and an engaging plot for children learning to read on their own. This city mouse narrates his story with a little bit of attitude and a lot of determination. After all, he has a family depending upon him for dinner. Mouse’s expressions are priceless. Garland’s digital illustrations are very expressive and a visual feast for children — messy trash spilling out of the can, running from a man with a broom, and darting the myriad of feet in the subway station. This story is fun and full of action as Mouse scurries about the big city. Garland’s early reader is inspired by the viral “pizza Rate” YouTube video. Garland has published other early reader books, Big and Little Are Best Friends, Fish Had a Wish, Car Goes Far, Tugboat, and Lost Dog, which are appealing and create a positive experience or kids in preschool and kindergarten. Visit Michael Garland at his website. Resources: Visit the Holiday House website for flashcards and activities. 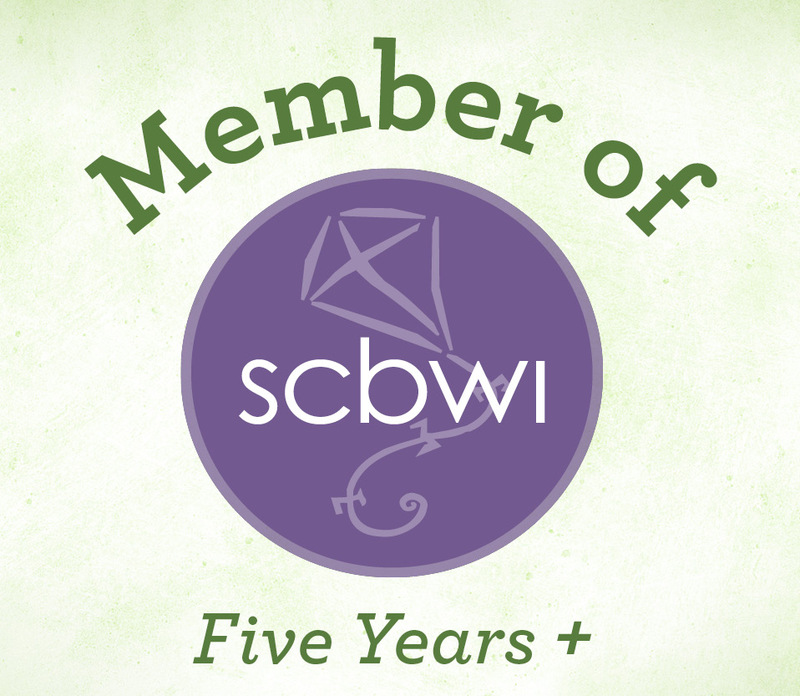 Every Friday, authors and KidLit bloggers post a favorite picture book on author Susanna Leonard Hill’s website. 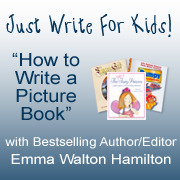 To see a complete listing of all the Perfect Picture Books (PPB) with resources, please visit her website. Synopsis: The red tugboat named the Hudson is docked and waiting for the crew to board. The little boat is ready to do big jobs. It tugs large cargo ships into a port, pulls heavy barges filled with coal or stinky garbage, nudges a cruise ship into port, pulls tall ships and tows a barge carrying the Willis Avenue Bridge. The tugboat may seem small, but it works in all kinds of weather and is built to do important jobs that other larger boats can’t do alone. Why I like this book: This is another captivating early reader for children by Michael Garland. 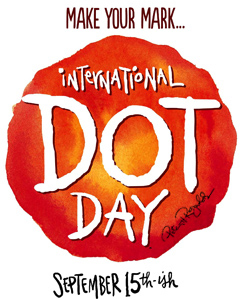 The text is very simple for young children to read to themselves. Kids will also learn about the adventures of the tugboat and the life and the activity of the crew on board. If you look closely the captain of the tugboat will look very familiar. Children will pour over the double-page spreads of Garland’s colorful digital illustrations. They are stunning, realistic and give children a feel for how important a tugboat is to transportation. Tugboat is a keeper that will be read again and again. Garland has published two other early reader books, Fish Had a Wish and Car Goes Far, which are ideal for kids in preschool and kindergarten. 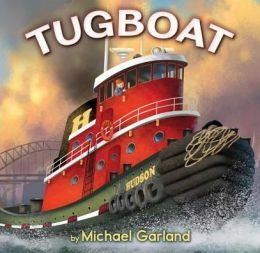 Resources: Garland includes a glossary at the end of the many types of boats a tugboat assists. He includes a page about the Willis Avenue Bridge which was towed on a barge down the Hudson River from Albany to New York City. If you live near a large river like the Mississippi River or along the coasts where tugboats are visible, plan a field trip to show children how hard the tugboats work. 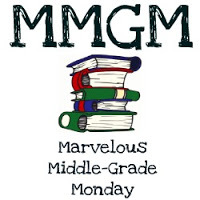 Check out Michael Garland’s website for information about all of his books. 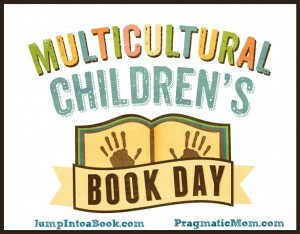 Congratulations Susanna Leonard Hill for the 100th Picture Book Friday!!! 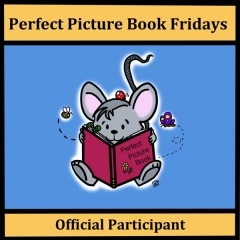 Every Friday, authors and KidLit bloggers post a favorite picture book. 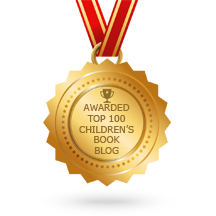 To see a complete listing of all the Perfect Picture Books with resources, please visit Perfect Picture Books.